PRICED TO SELL, with CORNER LOT, PRIVATE VIEWS, CARRIAGE HOUSE, BACKYARD LARGE ENOUGH FOR POOL, with 5 Bedrooms/ 4 Full-Baths. The original owners of this gorgeous custom-built Buttorff(builder) home have had a hard time letting go of this beauty on one of the BEST LOTS to be found in Norton Commons (directlyacross from Heritage Park) and have come down nearly $150K in price, but tell us they are ''READY TO SELL'' and are even offering $5,000 toward painting allowance and a Home Warranty. CHERISHED in Norton Commons: you will not look out of a single windowof this home into the window of another home despite windows galore! 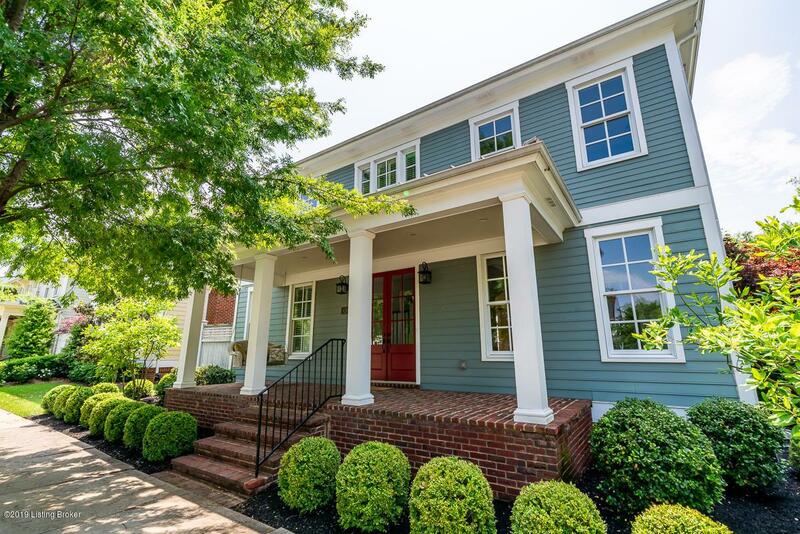 Enter this meticulously craftedhome from the porch wrapped with Old Virginia brickinto the trim-adorned open foyer.The foyer opens into the formal dining area and main living area through arched doorways. Light spills through the bay windows overlooking the patiointo the breakfast room and kitchen even in winter months. Aside-street entrance makes for convenient access into the mud-room near the kitchen and further contributes to the practical and desirable floorplan. INVESTMENTOPPORTUNITY with nearly 2,400 square feet (5,487 total square feet), thatcan be finished to increase profit or offer peace-of-mind for future expansion. The full-unfinished basement had was upgraded with egress windows for a future bedroom and bath and is pre-plumbed. The unfinished carriage house above the 2.5 car garage offersan additional 600 square feet of living space with ample light due to its ideal position on a corner lot. Also, thishome boasts one of the few lots available in Norton Commons large enough for a pool. UPGRADES include but are not limited to the following: ICYNENEfoam insulated attic, surround sound, downdraft motorized vents and wine fridge in the kitchen,and waterproofed basement with warranty. 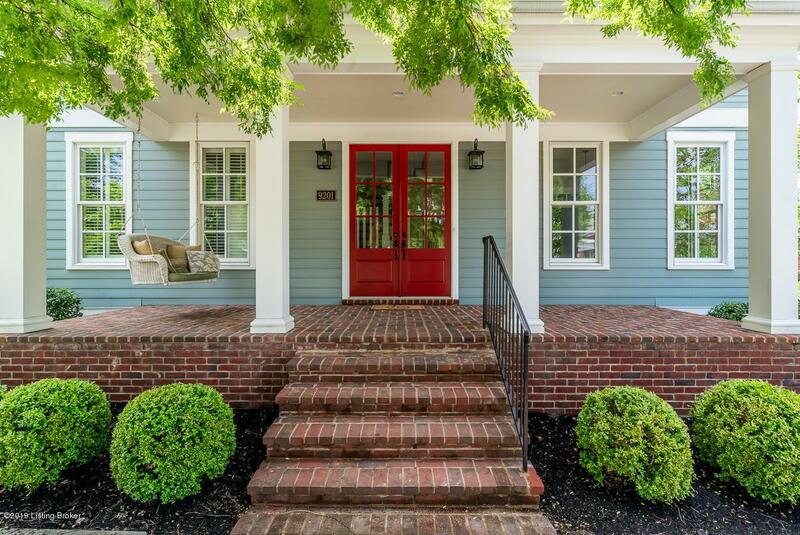 Watch the stunning sunsets from the PRIVATE front porch and take a daily stroll around the park in your front yard. 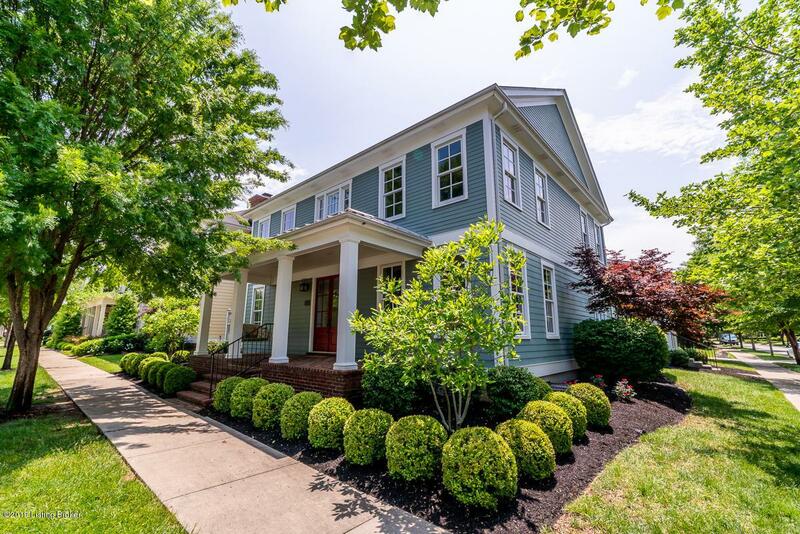 Within short walking distance to all the finest amenitiesNorton Commons has to offer with Bergamot pool only a block away, this home offers the very best in quality design and luxury living and is certain to steal your heart as a Norton Commons gem.